As a brand renowned for creating experiences that offer intimate interactions with people, cultures and natural beauty, Alila Anji continues the spirit with new green and sustainability efforts. Alila Anji, the first Alila property in China, takes pride in supporting sustainable tourism and reducing its carbon footprint through the use of biodegradable materials. The resort has many initiatives that they carry to minimize its environmental impact, such as using primarly local materials and working with the landscape to preserve indigenous ecosystems. Since April 2018, Alila Anji discontinued serving plastic straws with beverages in support of the #NoPlasticStraws campaign. The partnership between Alila Anji and Tesla will open new doors and is another level to bringing a totally eco-friendly environment. Alila Anji achieved international recognition in July this year with an EarthCheck Bronze certification. Around the same time, CNCA (Certification and Accreditation Administration of the People’s Republic of China) formally approved EarthCheck as a certification programme in China’s blossoming sustainable tourism industry. Alila Anji has achieved energy savings of over 12% per available room and savings of over 10% in overall hotel energy consumption this year as compared to last year. 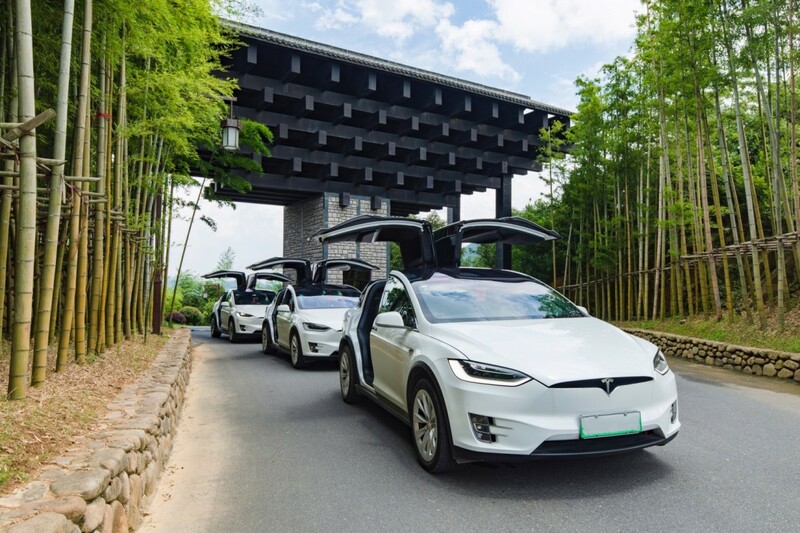 Recently, Alila Anji was selected as the destination for the bi-annual Tesla Owners Club retreat with a tailor-made banquet and family-fun activities. Tesla owners can now look forward to taking a relaxing break at the resort while enjoying the convenience of being able to recharge their cars with special stations. Each station offers 70KWh of power and can fully charge a vehicle in six hours. 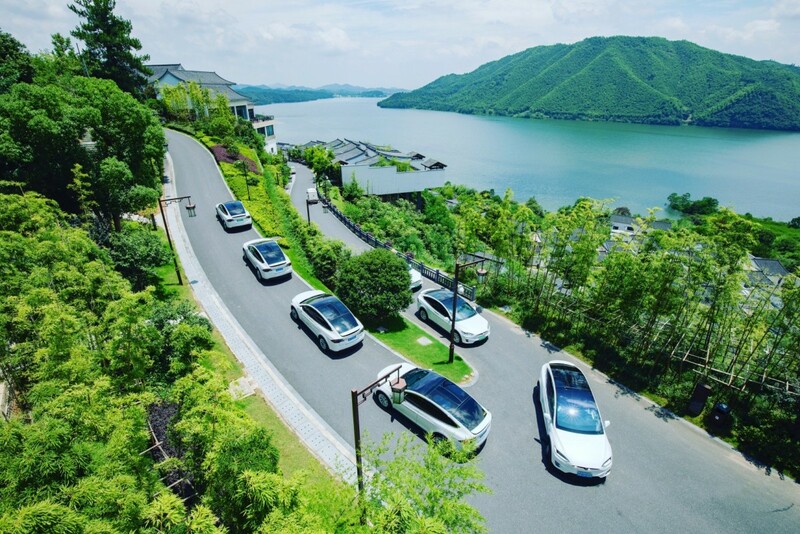 Tesla owners who visit will love the Tesla Drive-and-Stay Package that will bring many savings and relaxing experiences when exploring the area. The exclusive Tesla Drive-and-Stay Package celebrates this eco-partnership and entitles Tesla owners to a free upgrade to the next room category upon check-in, plus a 20% discount on Flexible Rates, Alila Experience, Food & Beverage, spa treatments at Spa Alila, and the Alila Lounge retail line of products. Valid until 31 March 2019, all terms are subject to availability excluding blackout dates at 30 December 2018 to 1 January 2019 and 4 to 10 February 2019. 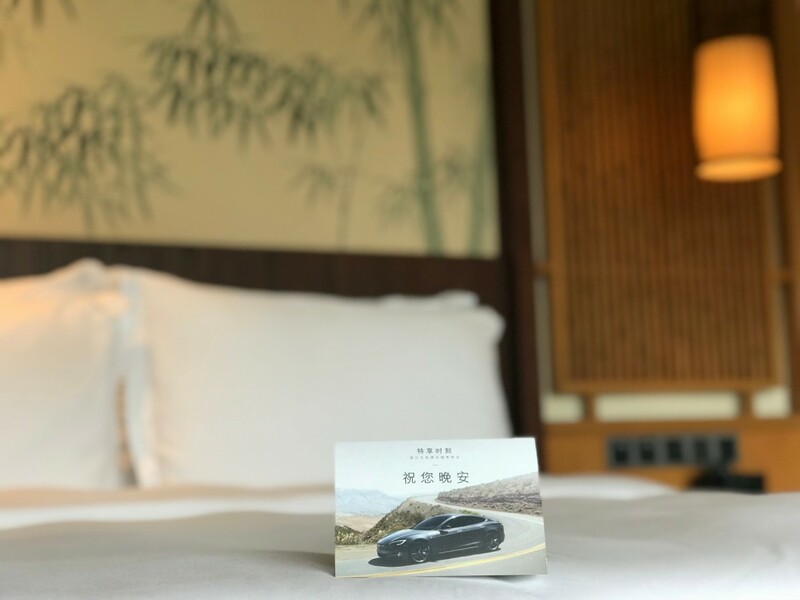 For more information or to reserve a room today, visit https://alilaanji.cn/exclusive-tesla-drive-and-stay/. From April 22nd until September 30th 2019, Six Senses Krabey Island is offering seasonal offers for families and travellers alike.